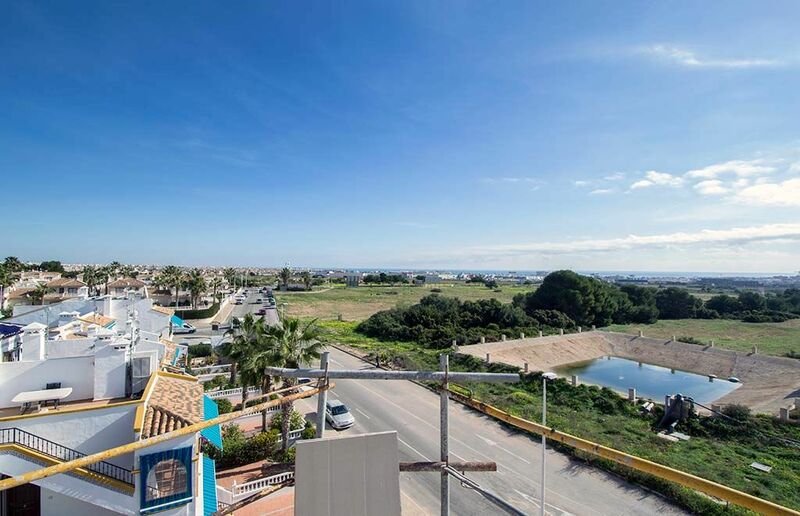 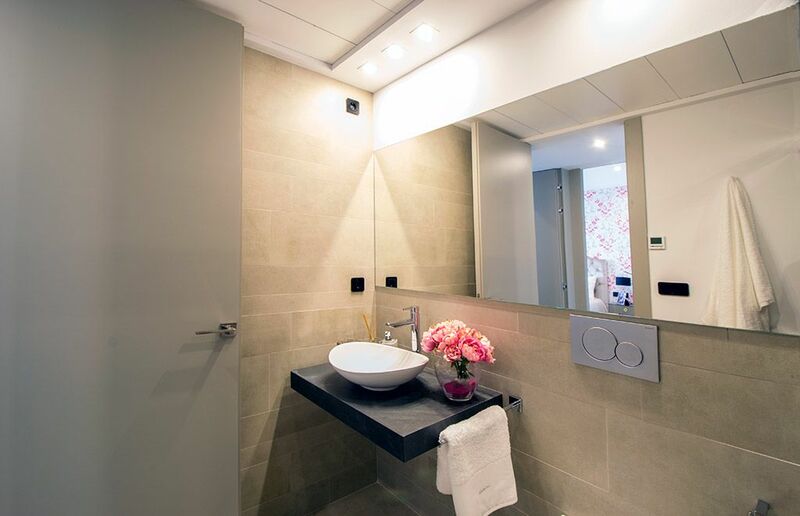 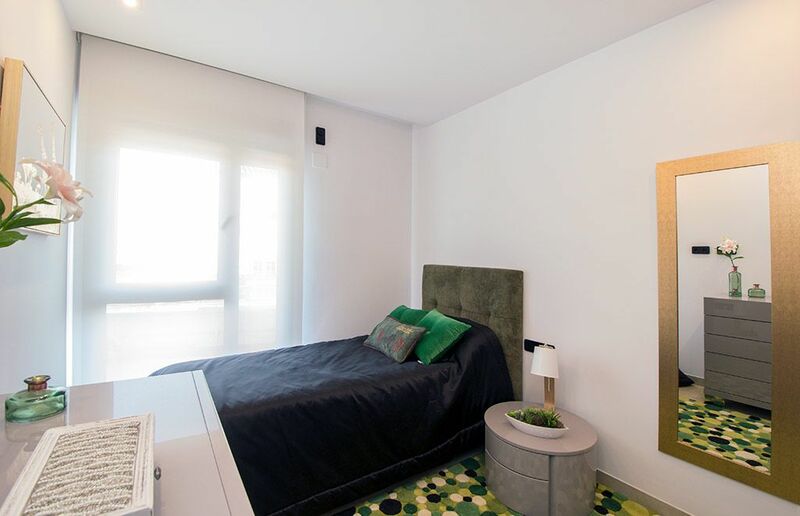 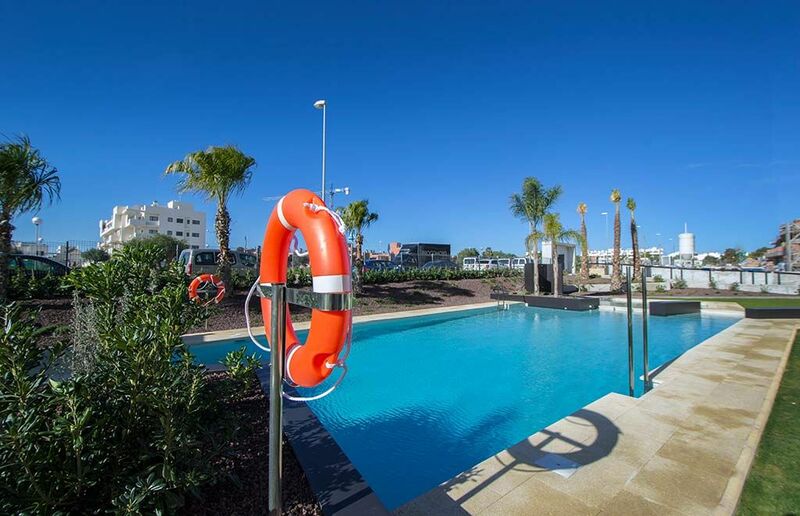 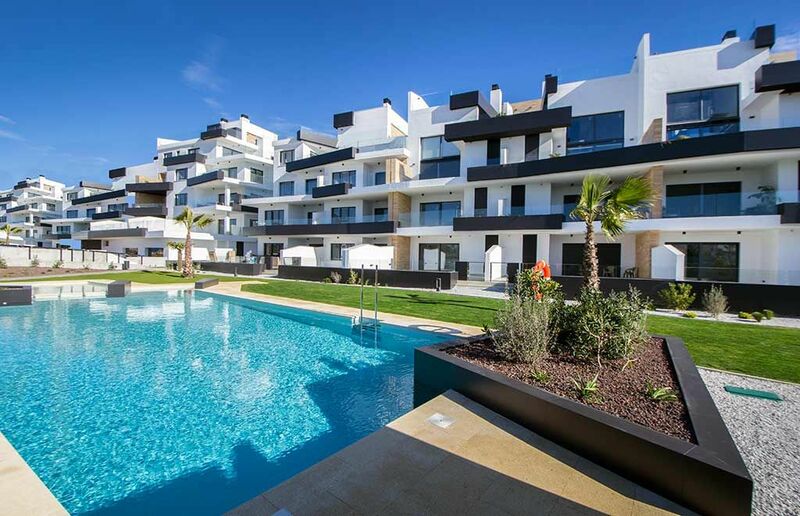 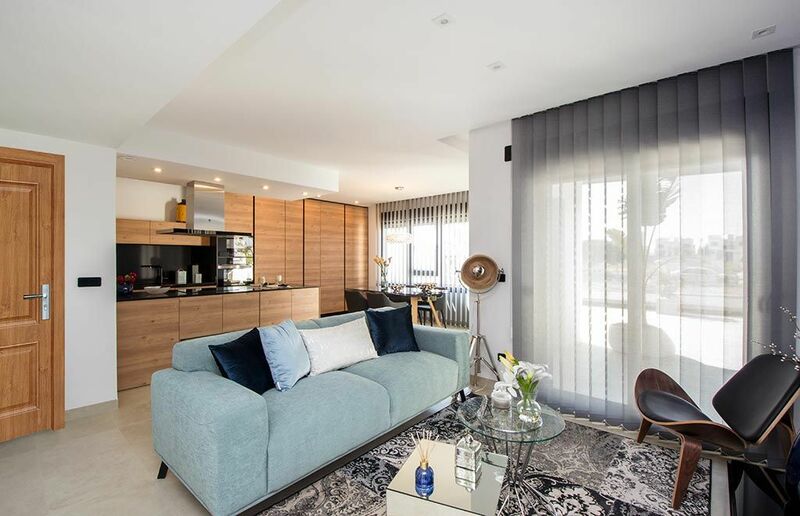 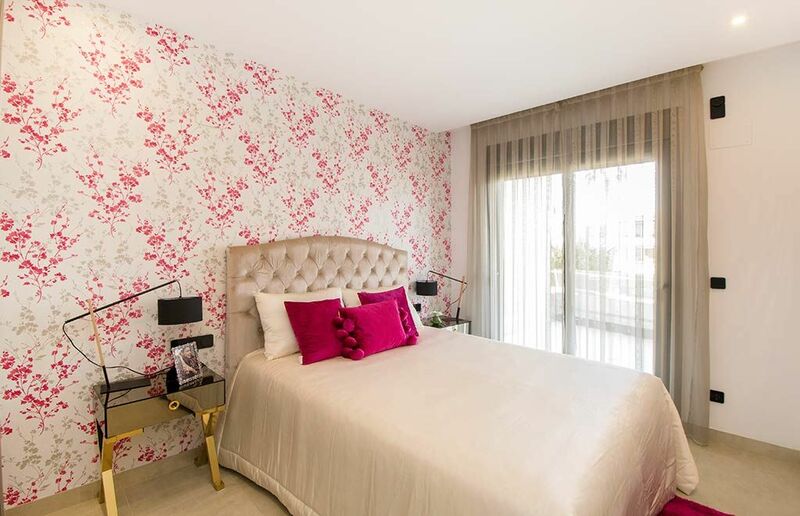 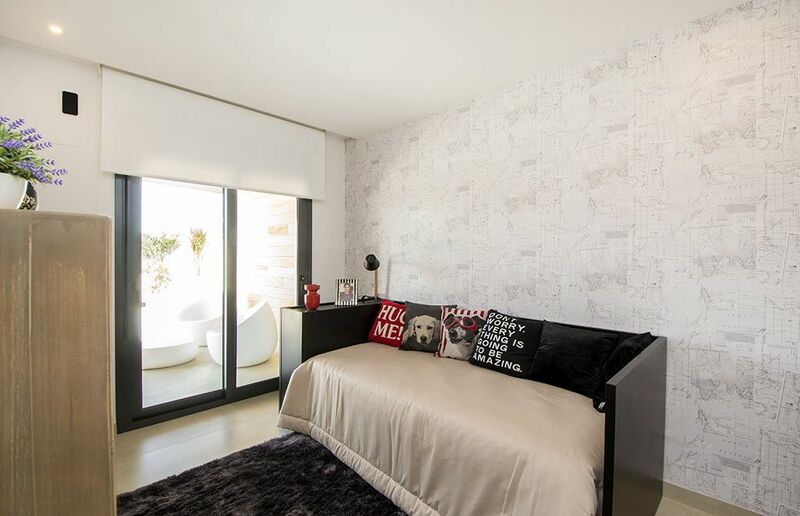 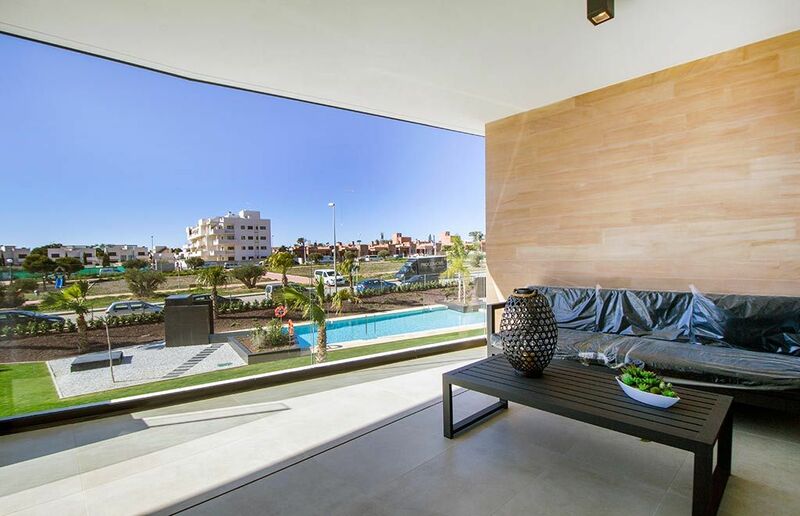 Residential MUNA is located in the consolidated Urbanization of Los Dolses, it is only within a few minutes walking distance from the popular commercial center La Zenia Boulevard and close to the best beaches on the Costa Blanca as well as large range of services. 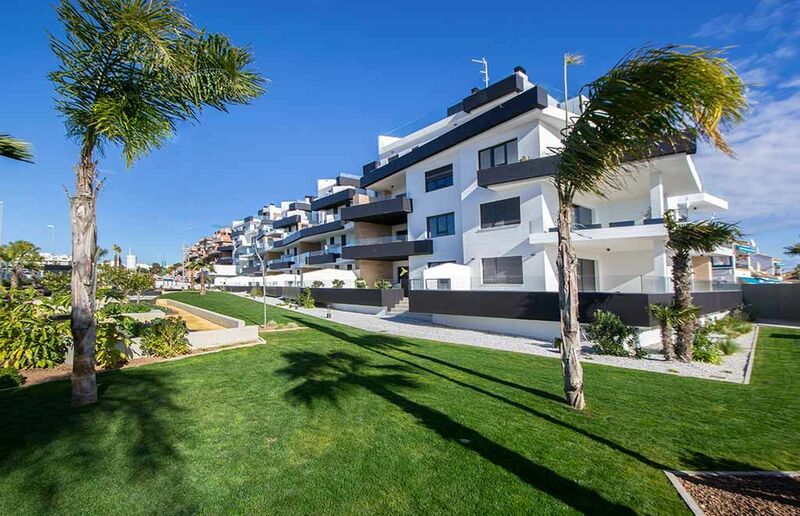 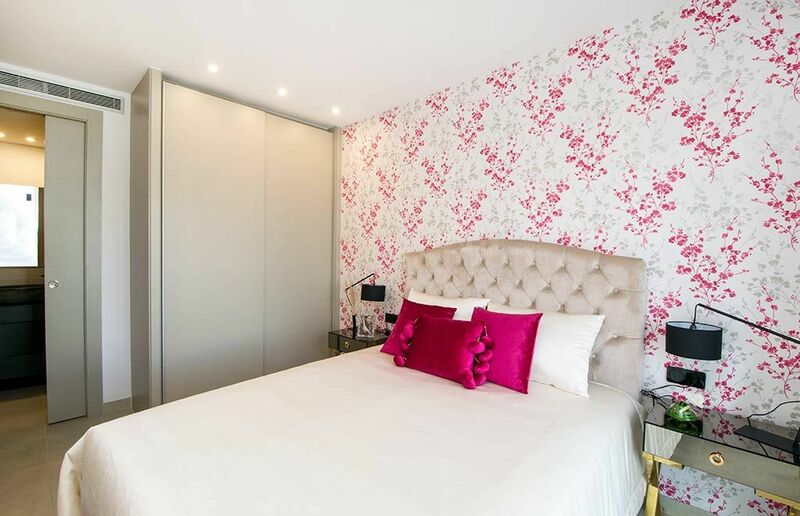 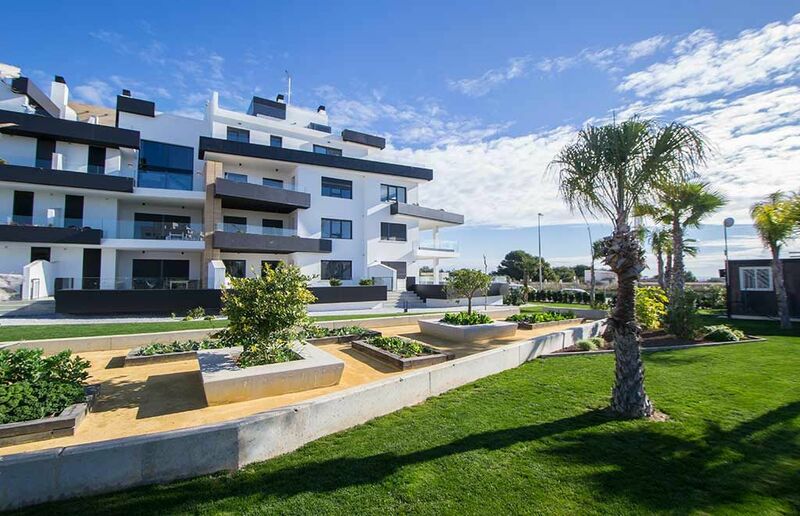 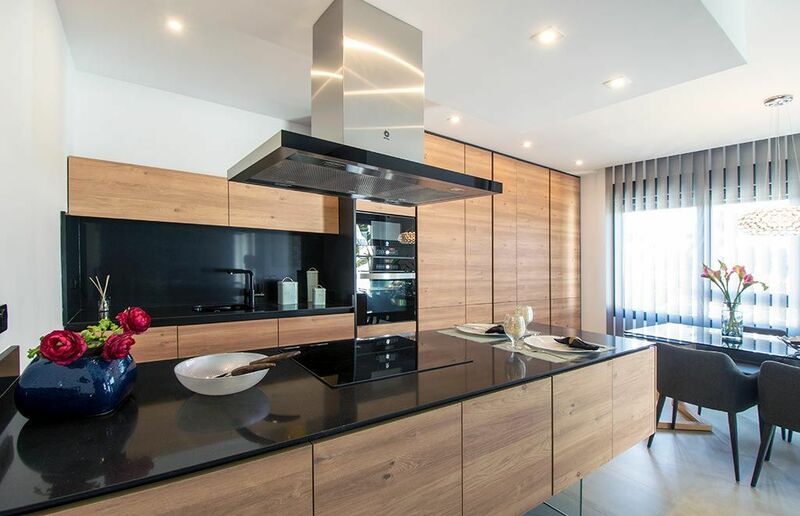 This impressive residential is formed by a total of 78 apartments finished in the highest qualities, with 2 and 3 bedrooms, spacious green and relax areas as well as communal swimming pools. 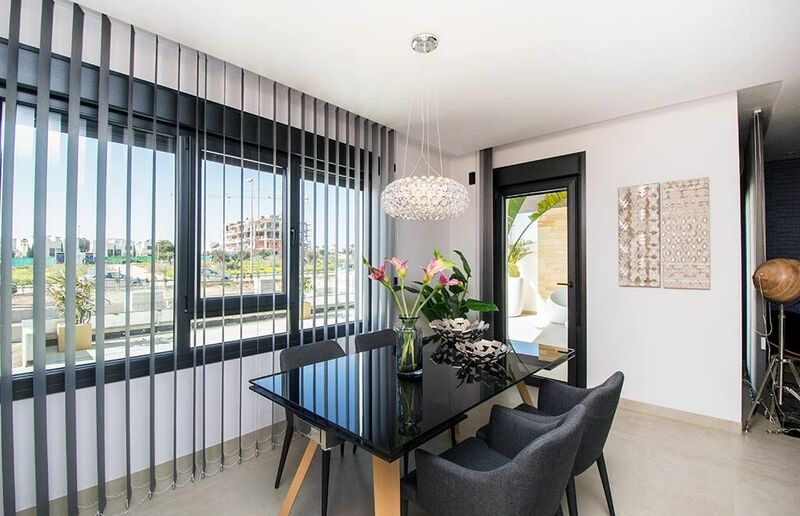 What also makes this residential attractive is it´s magnificent south facing orientation and due to its closeness to the beach most of the properties will have sea views. 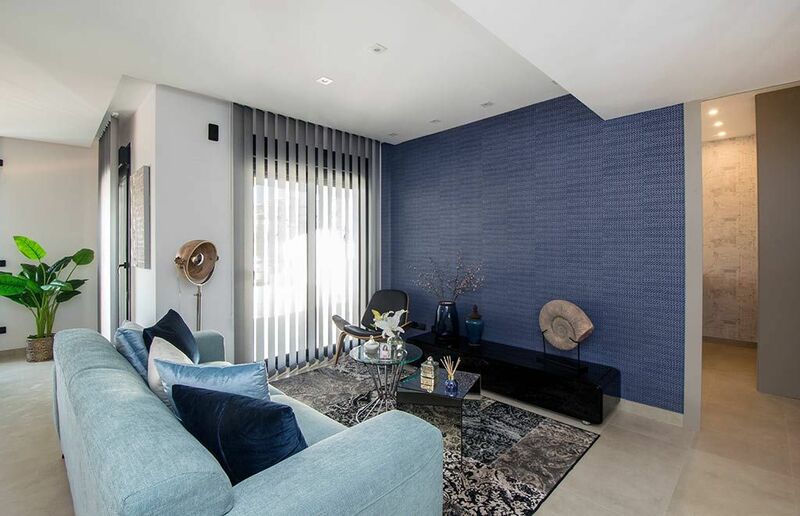 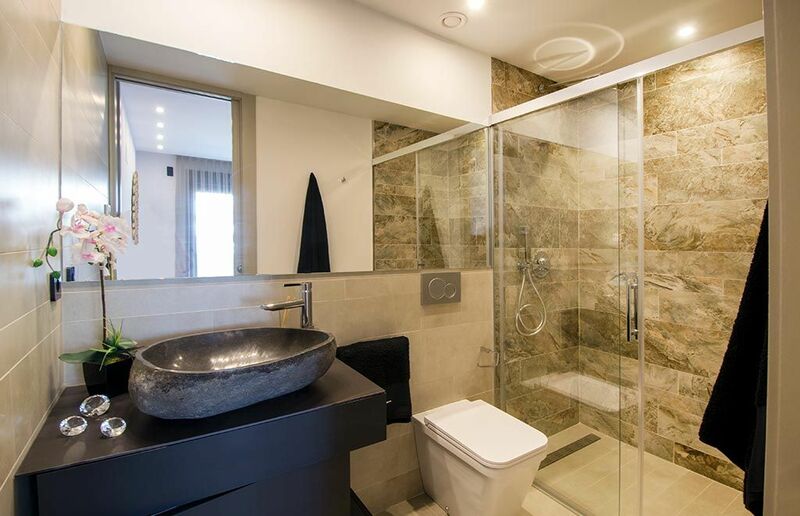 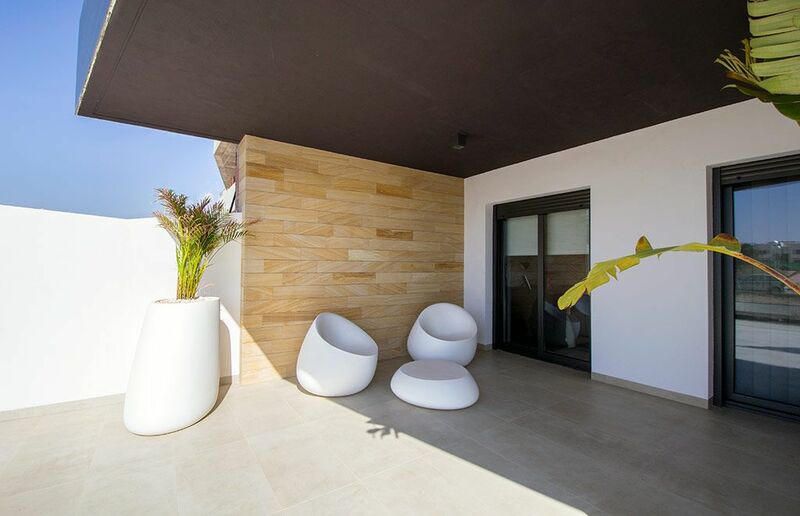 Focusing on our penthouses, clients can choose the property to their comfort, either laid out all on one or two levels, both models with Jacuzzi or swimming pool included and magnificent sea views.